This week, hosts Matt Archambault and Maya Contreras visit the Capital Region. New York’s Capital City was once the second largest beer-producer in the world after London, England. Albany is the home of C.H. Evans Brewing, a brewery that dates back to 1786. Maya sits down with owner Neil Evans to learn how he revitalized a family brewing tradition with deep roots. Across the Hudson River in Troy, Matt learns how to draw ‘cask beer’ at Brown’s Brewing and then stops by Druthers: a brewpub started by three brothers in Saratoga Springs that has expanded to multiple locations across the region. Brewed in New York: The Hudson Valley airs Thursday, August 9 at 8:30 p.m. and again on Sunday, August 12 at 3:30 p.m. on WXXI-TV. It also repeats Sundays at 6:30 p.m. and Wednesdays at 11 p.m. on WXXI-CREATE DT 21.3/cable 1276. 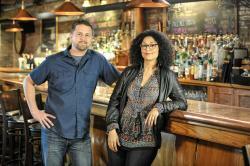 Brewed in New York highlights the burgeoning craft beer industry that has taken New York State by storm. 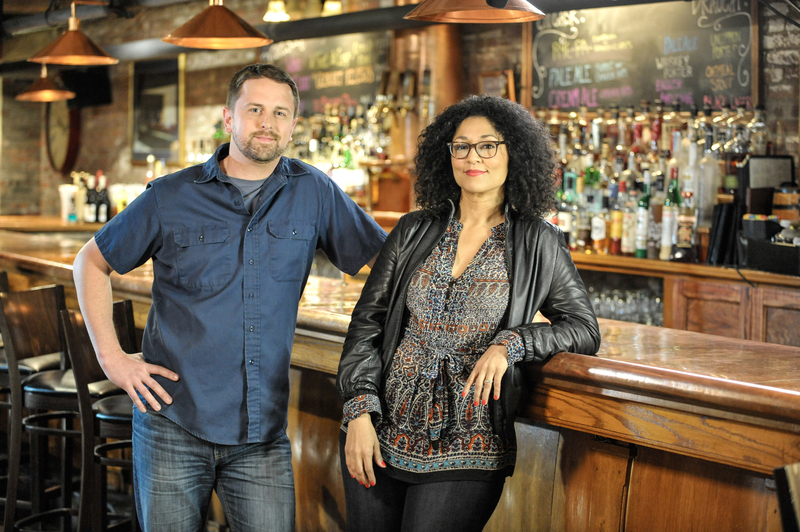 Co-hosted by craft beer aficionado Matt Archambault and enthusiastic novice Maya Contreras, each episode explores multiple breweries in a different region of New York State. Both informative and entertaining, the program explores various aspects of craft beverage tourism, the art and science of beer making and reveals how each brewery’s unique story ties into the character, agriculture and attractions of its hometown. To learn more about the series, visit: BrewedinNewYorkShow.com or follow it on Facebook: @BrewedInNewYorkShow and Twitter: @BrewedInNY.